A bestselling novelist since 1921, Georgette Heyer is known across the world for her historical romances set in Regency England. 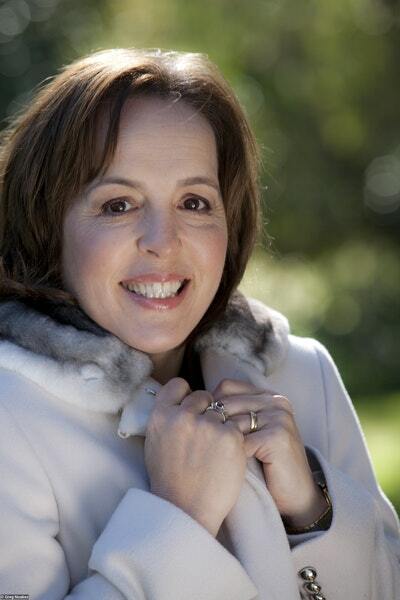 Millions of readers love the outrageous lifestyle, fashion and capricious escapades of the elegant bon ton, and no one has captured that world better than Georgette Heyer, with universally beloved novels such as Regency Buck, The Grand Sophy and Friday's Child. 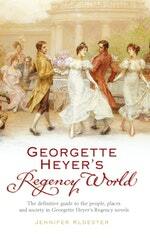 Georgette Heyer's Regency World is the ultimate, definitive guide to Georgette Heyer's wonderful and enchanting realm: her heroines, her villains and dashing heroes, the shops, clubs and towns they frequented, the parties and seasons they celebrated, how they ate, drank, dressed, socialized, shopped and drove. 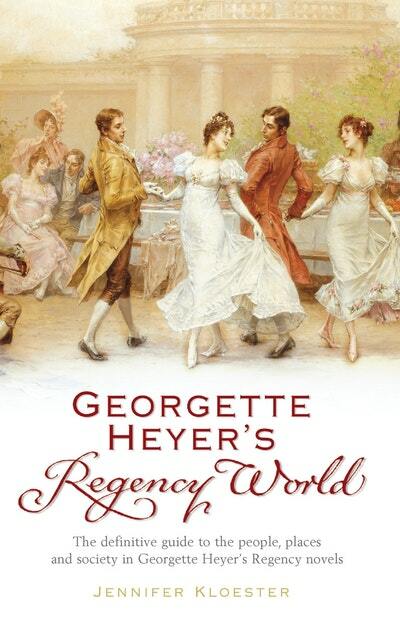 An utterly delightful and fun read, beautifully illustrated and compelling in its historical detail, this is a must-have for any Georgette Heyer fan. Love Georgette Heyer's Regency World? Subscribe to Read More to find out about similar books.